The program will review each of the differences between C corporations, S corporations and unincorporated entities such as LLCs that may influence choice of entity due to the Tax Cuts and Jobs Act. 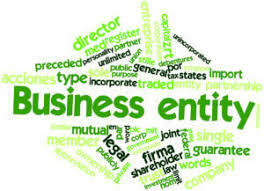 Special emphasis through an interactive segment will be placed on maximizing the new Qualified Business Income Deduction by comparing the results under alternative scenarios as an LLC or S corporation. Identify the correct choice of LLC, S Corp, or C Corp for your clients.